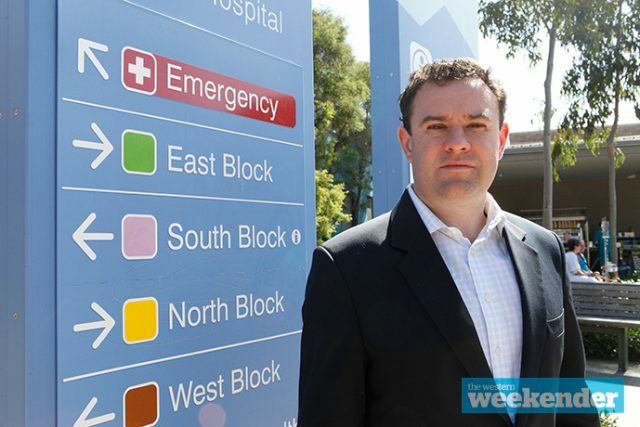 Penrith MP Stuart Ayres said that maintaining and enhancing childcare services at Nepean Hospital is an essential component of the hospital’s major expansion and upgrade. “Supporting staff with young families is vital to ensure we can continue to attract and retain highly-skilled health professionals to Nepean Hospital,” he said. • A new multi-storey car park to support the expansion of services.